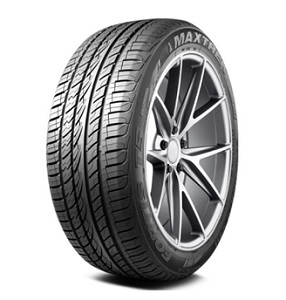 High Performance Radial Tire for Luxury Passenger Vehicles. 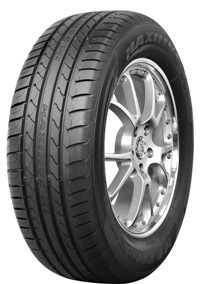 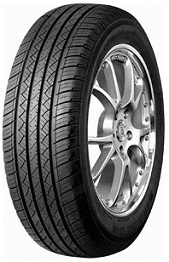 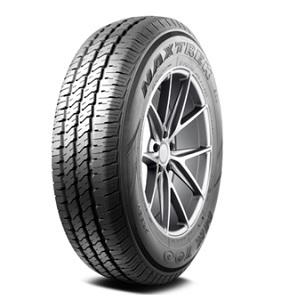 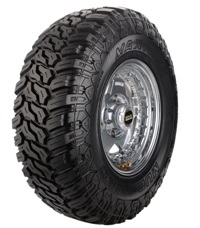 High Performance Passenger Vehicle Radial Tire. 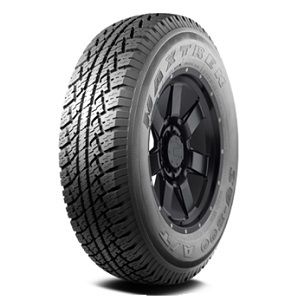 Summer Passenger Light Truck tire.